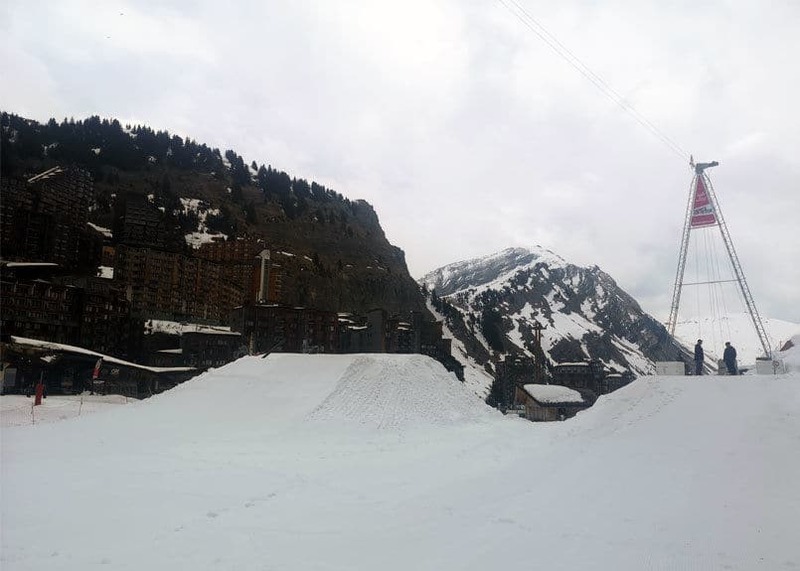 It is on the famous ski resort of Avoriaz 1800, that the company Wakestation (which designs portable two tower straight-line cable system) has installed its equipment for a new adventure ! For the occasion, Avoriaz 1800 invited Wakestation to install its two tower straight-line cable system on the ski slopes for an even more exceptional show. Wake on snow-covered ramps, a new experience for wakeboarders and wakeskaters who would pass by! The event is free and open to all, if you are a rider do not hesitate to take your equipment with you to test the installation which will be available from April 4 from 5pm !